Difference Between a Distribution Center vs. Fulfillment Center? 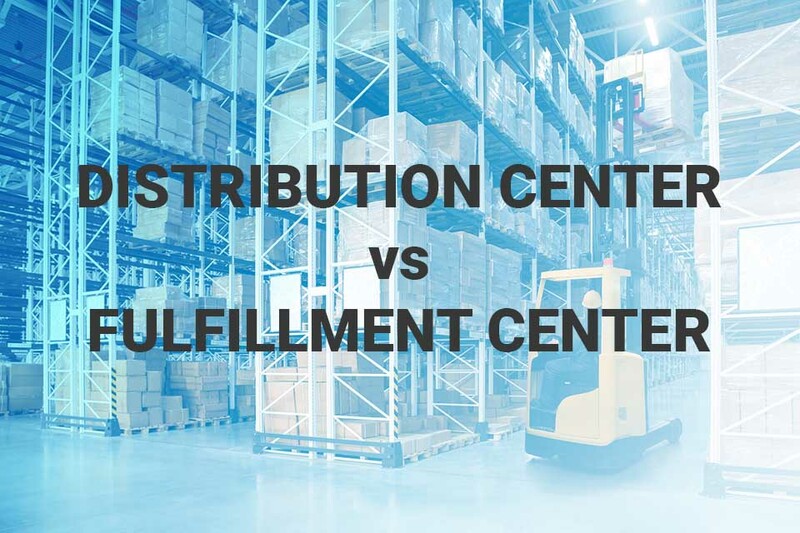 What Is the Difference Between a Distribution Center vs. Fulfillment Center? Your business is thriving, but you’re starting to hit bottlenecks and need to quickly scale your shipping and fulfillment process to keep up with demand. You start looking into opening a new distribution or fulfillment center but soon find out they’re actually two different types of facilities. This can cause you to ask serious questions about what problems you face, where you want to take your business, and which facility is best suited to address your problems. Once you learn what each has to offer, you’ll be able to choose the one that can help your business continue to grow. While the terms are often used interchangeably, distribution and fulfillment centers offer two very different sets of services. Each one fills a crucial role in today’s e-commerce landscape, but you may find one is better suited to your business needs. Related: What Is the Difference Between 3PL vs Freight Broker? 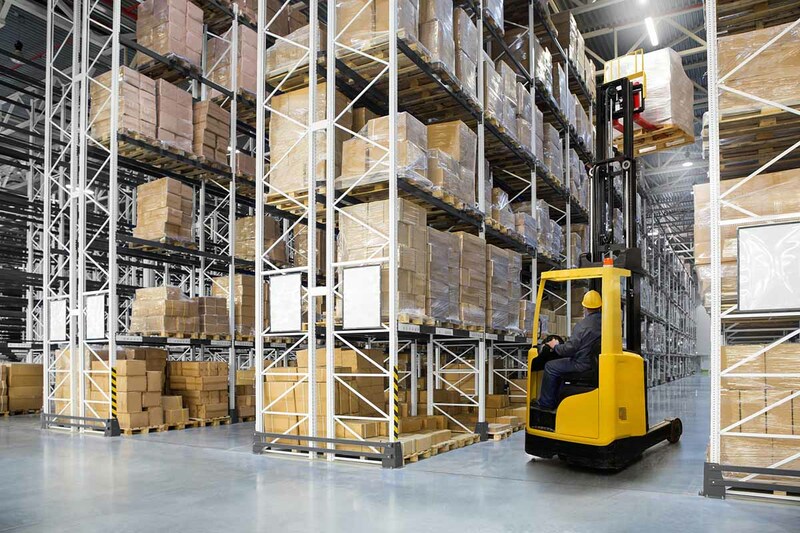 What Does a Distribution Center Do? A distribution center combines some of the capabilities of a traditional warehouse with those of newer fulfillment centers, offering long-term storage options that can be synchronized to an extent with your delivery needs. Distribution centers allow you to store large quantities of your inventory and are often located close enough to major markets to make shipping to them fairly easy but far enough away to help you save on costs. They will also typically have the ability to ship them in bulk to other locations, especially other retailers who may sell your products. Distribution centers tend to ship from business to business or to fulfillment centers, which means you will have a limited ability to ship directly to your customers. In addition, they offer less frequent shipping times and are dependent on certain volumes being shipped at once rather than individual orders. They are also typically located away from major markets, which can further increase shipping times. However, if your primary concern is moving more of your inventory closer to shipping points, then a distribution center could be right for your needs. Fulfillment centers focus on quickly delivering goods to individual customers and offer an array of services to help with this goal. They typically receive, pick, pack, kit, and label your products and may also offer custom packaging. They may also have a dedicated customer service team than can handle interface with customers for you, allowing you to focus on more strategic goals. They can also help you save on overall shipping costs as they typically service many clients at the same time. However, there are some trade-offs you’ll want to keep in mind when looking at fulfillment centers. As they are focused on speedy, efficient delivery, they may hold less of your inventory at any given time. That means you’ll need to continually replenish your stock, and you may be charged extra for any that isn’t sold after a specific period of time, typically one month. Which Is Better: A Fulfillment Center or Distribution Center? 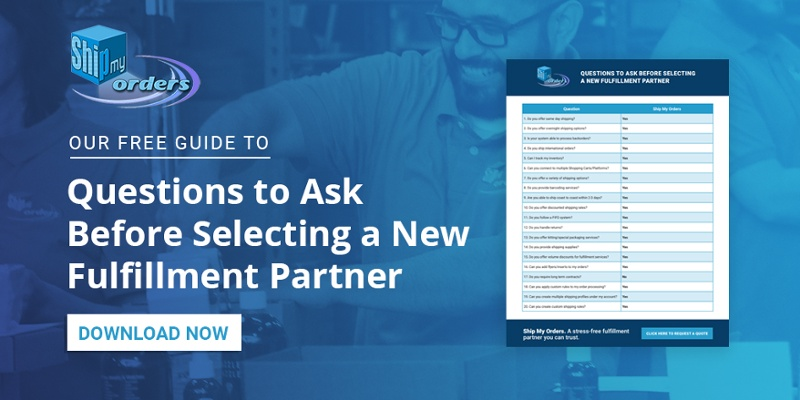 Fulfillment centers and distribution have different but complementary capabilities, so you should carefully consider what each has to offer in light of your business needs before choosing one (or both). Fulfillment and distribution centers are critical components of today’s e-commerce logistical infrastructure, but each serves a specific set of business needs. In general, if your business is relatively small, doesn’t have its own customer service division, and relies on delivering goods directly to customers, you may need the services a fulfillment center offers. On the other hand, larger businesses that need to ship items in bulk between locations may want to opt for a distribution center. Regardless of what you decide, it’s important to choose a logistics partner you can trust to ship your goods on time, maintain your reputation with customers, and grow with your business.